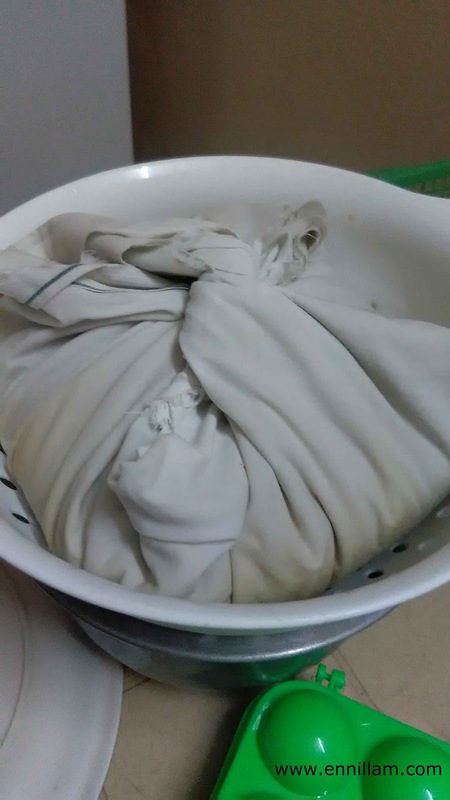 Its been a very long time since I posted a recipe. Finding a time for blogging became difficult with my super active son :) . 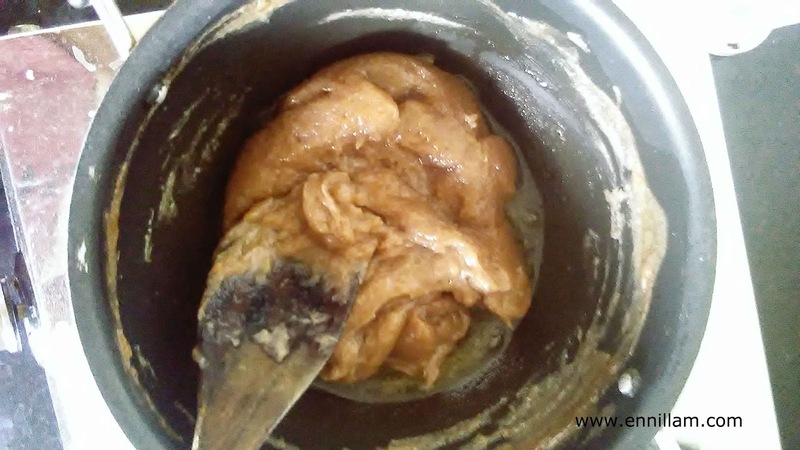 But today I couldn't resist myself from posting this halwa recipe as the outcome was very tasty and the recipe is simple. 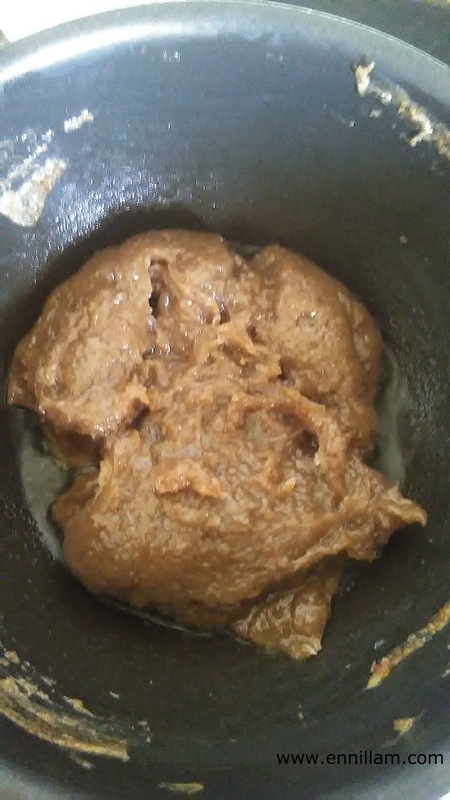 My 1 year old son really enjoyed eating this halwa. 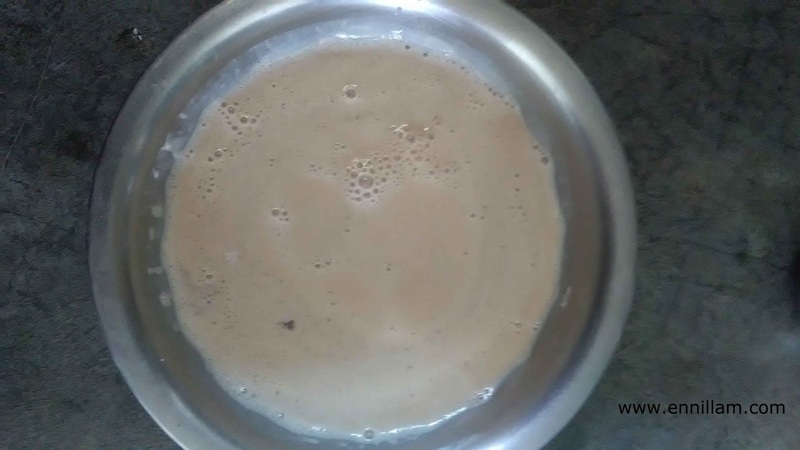 This Ragi halwa recipe is very healthy as it is made from the milk extracted out of sprouted ragi. I got to know this recipe from "The Hindu". 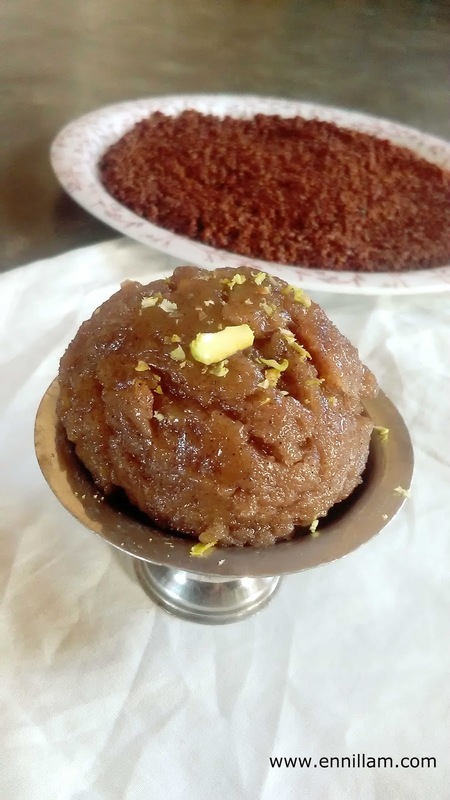 There was an article about millets and in that it was mentioned in olden days people used to make this ragi halwa once they harvest ragi from the farm and its very healthy. 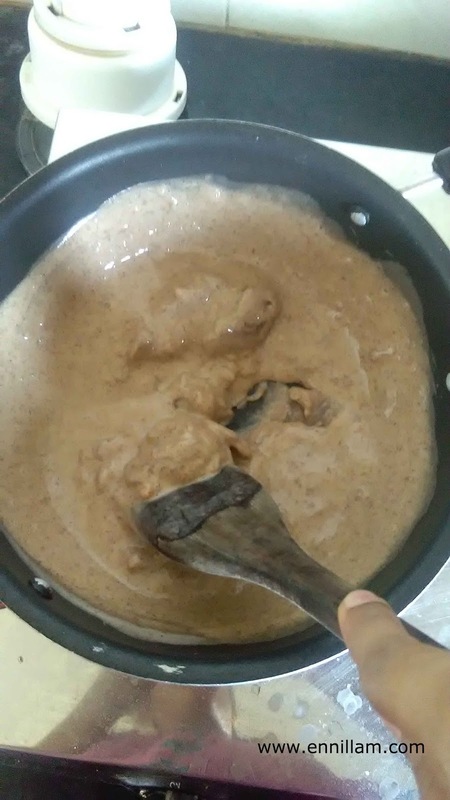 Though the ingredients alone was given but not the quantity, I decided to make this halwa with my own instinct and the result was extraordinary. It looked like Tirunelveli halwa at the final stage. 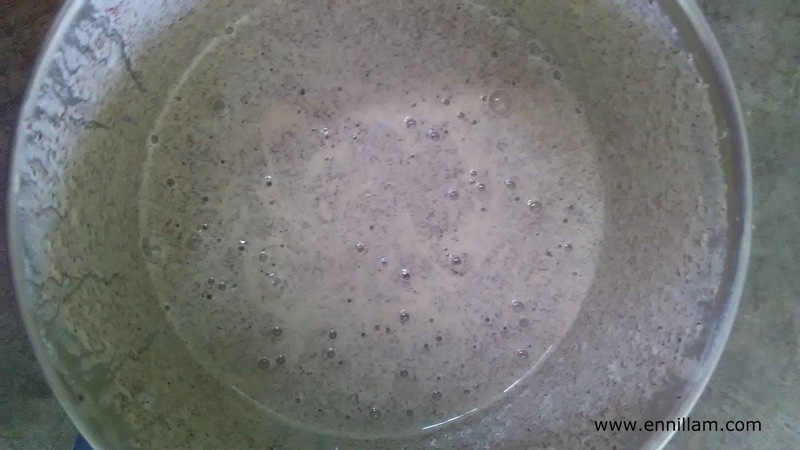 Sprouting ragi for this halwa recipe is essential as ragi with skins are little hard for digestion especially for babies. 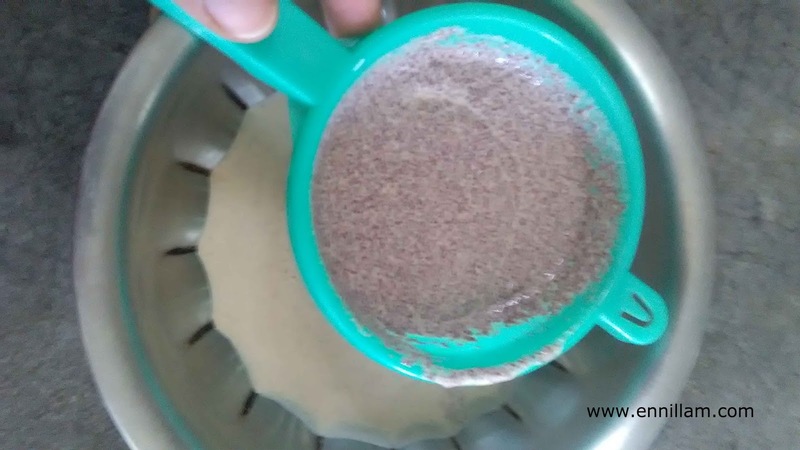 So sprouting helps in easier digestion and sprouted ragi is more healthy and nutritious for your baby. 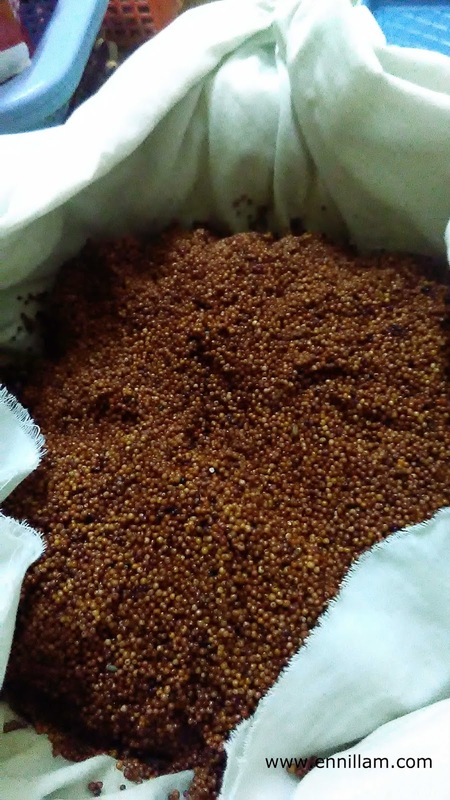 Finger millet widely known as Ragi in India is a rice source of calcium, iron, protein, fiber and other minerals and is a gluten free food. 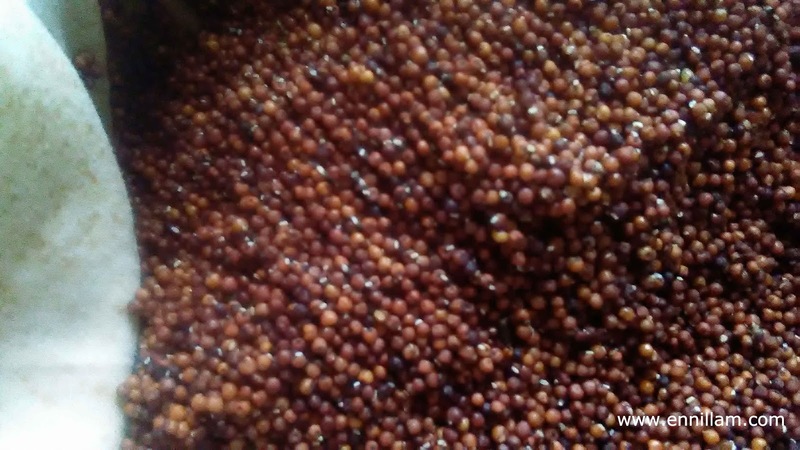 People who are sensitive to gluten can easily consume finger millet. 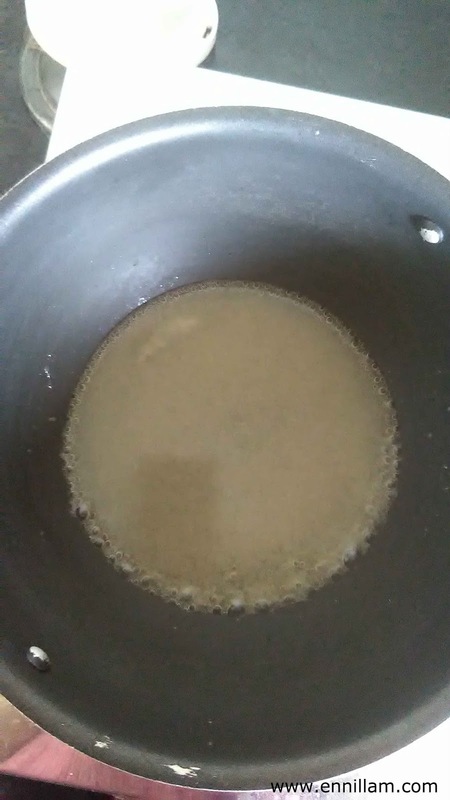 once it becomes thick, add ghee.